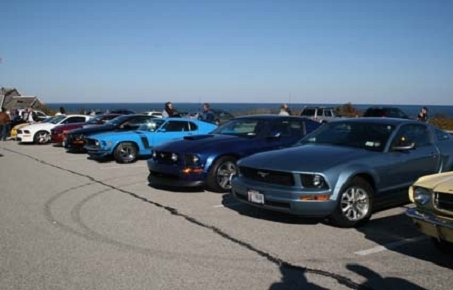 To assist in the coordination of automotive events on Long Island in 2011, the Car Club Council Meeting will be held at 10:00 AM on Sunday, February 20, 2011 at Levittown Town Hall. This flyer provides details on the meeting, a 2011 Car Show Information Form and the 2011 Car Club Info Sheet. This year's meeting will be hosted by the Long Island Street Road Association. The World Race 2011 New York to Paris, April 14, 2011 to July 21, 2011. The 1908 New York to Paris Race will be commemorated with the first challenge to one of the longest standing records in automotive history. George Schuster, the winning driver of the Thomas Flyer, still holds the record at 169 days to cover the NY to Paris race route of some 22,000 miles. On April 14th the start will be in Times Square, NYC at 7:00 AM with the finish slated for July 21, 2011 at the Eiffel Tower, Paris. The 100th Anniversary Indy 500 Celebration of Automobiles, Friday, May 13, 2011 to Saturday, May 14, 2011, Indianapolis, Indiana. 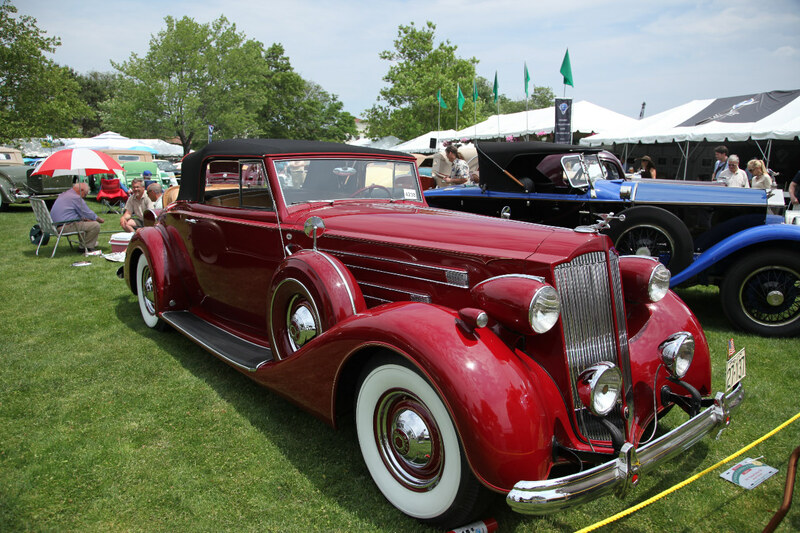 This event will be a competition between automobile owners to be judged on the appearance of their cars. 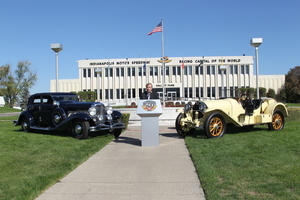 The event will celebrate the significance of vehicular transportation and competition to Indianapolis and be a centerpiece of the numerous festivities planned to celebrate the 100th Anniversary of the Indianapolis 500 Mile Race on Sunday, May 29.